Home Technology News What is Near Field Communications and what is it for? Near Field Communications (NFC) is a unique technology – it’s able to successfully garner reams and reams of media attention, by not being used. sn’t do immature technology in their devices. with a built-in coil of wire. The payment station, or reader, generates a magnetic field and also has a coil of wire inside. When the phone is placed near the payment station, electric current travels between the two coils of wire and radio waves carry data between the two devices. The advantage of NFC over, for example, Bluetooth, especially in the context of mobile payments, is that the connection between the two NFC devices is established quickly and automatically, although the data transfer rate is slower. If you ever tried to link two phones with Bluetooth, you’ll know the process of setting up Bluetooth between two devices is a pain. NFC, with its two-way communications also offers more security than for example, RFID. In addition, communication is also possible between a NFC device and an unpowered NFC chip, called a “tag”, opening up more opportunities. Although it has these and other advantages, NFC has always been a solution looking for a problem. 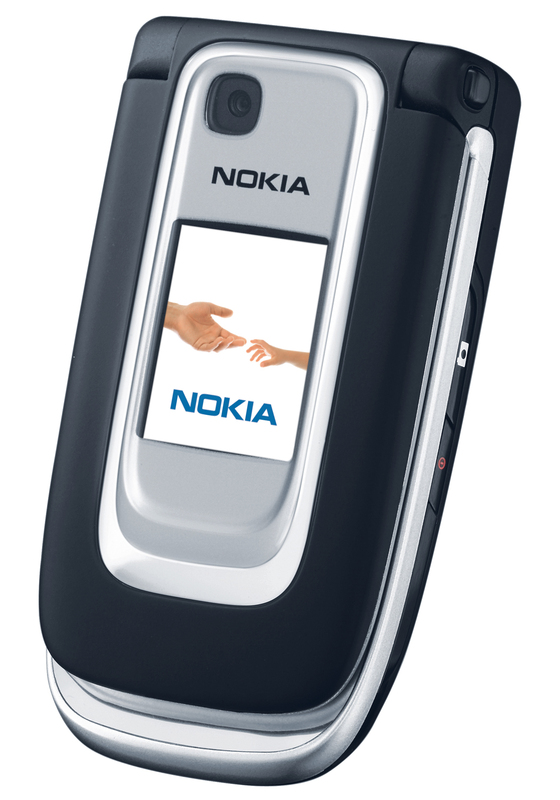 The first NFC-enabled mobile phone was the Nokia 6131, which was released more than 6 years ago. My current phone, an HTC One X, has NFC, although I’ve never used it. Turns out, there’s lots of other NFC-enabled mobile devices out there too. 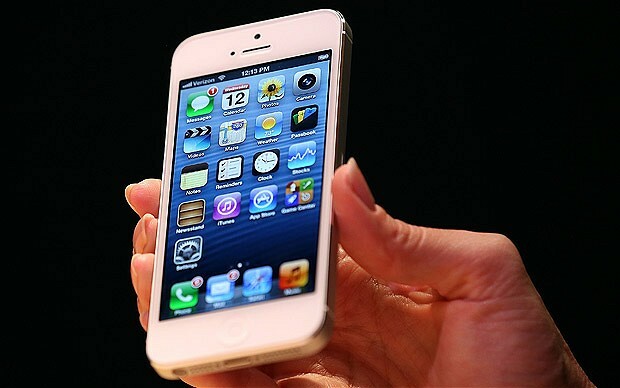 About a million a week are sold, according to Google (via Techcrunch). What do they do, all these NFC-enabled mobile devices? They could talk to each other, as facilitated by such things as “Android Beam”. I doubt that happens much. The biggest mooted application is mobile payments. However, mobile payments using NFC may appeal to iPhone-owning young urban males, but notwithstanding the various ins and outs of the electronic payments industry, it’s unlikely you are ever going to get the bulk of the population surrendering coins, notes and cards. Firstly the current set-up work satisfactorily; secondly, do people really need a new way to spend money faster at the moment? The most interesting applications for NFC can be found in interactive marketing or gaming at the moment. QR codes are, let’s be honest, a bit rubbish because they involve messing around taking photos of strange looking barcodes. NFC on the other hand, brings its advantages of being quick, automatic and robust process. The first NFC-enabled marketing campaigns are now being launched. Nestle recently launched a campaign in the UK for Kit-Kat chocolates that uses NFC enabled posters and GPS-enabled chocolate bars to distribute competition prizes. Earlier this year sandwich restaurant EAT ran a loyalty campaign, again using “smart posters”. Other potential applications could involve social networking or smart tags that give links to media in shops. As the technology gets cheaper, there’s little doubt we will see more innovative applications, but my money’s that we will end up using it the most for something a lot more interesting than paying for newspapers.